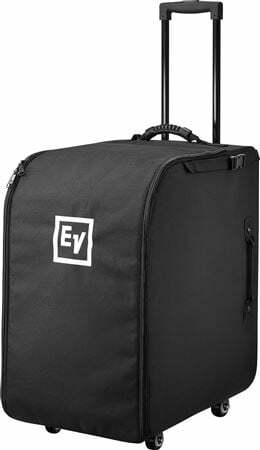 Order your Electro Voice EVOLVE 50 Sub Rolling Case with Wheels from AMS and enjoy 0% Interest Payment Plans, Free Shipping, Free Extended Warranty & 45 Day Money Back Guarantee. 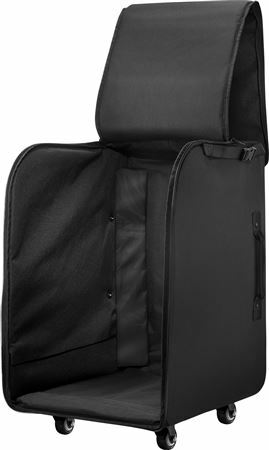 Genuine Electro-Voice rolling case, designed to carry the Evolve 50 Sub with high quality embroidery, zippers, wheels and telescoping handle. 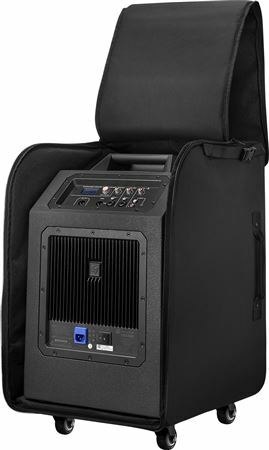 Simply attach the optional case for the EVOLVE 50 Column speaker and roll it away!